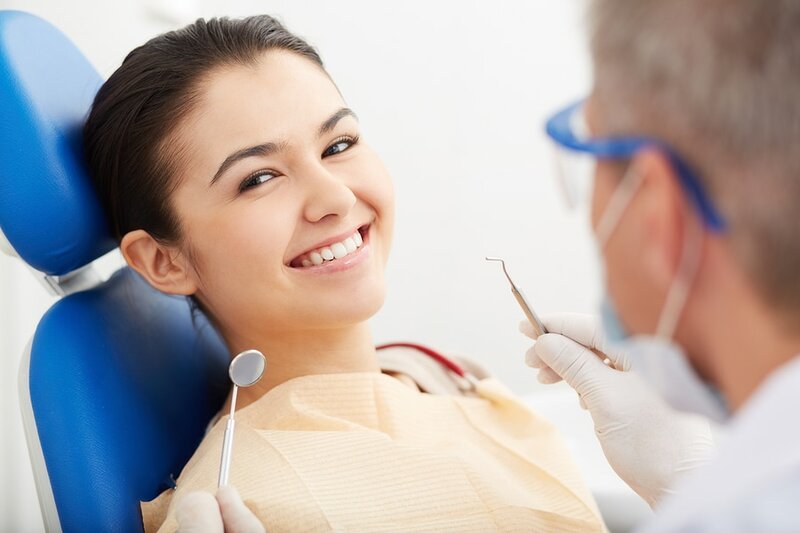 Whether your dental needs are a complete exam and cleaning, a full-mouth restoration, or anything in between, we promise to provide you with exceptional care as we enhance the health of your mouth. Below are just some of the many services we provide to our patients – with a gentle touch, and great results. Please feel free to call our office or if you require more detailed information.